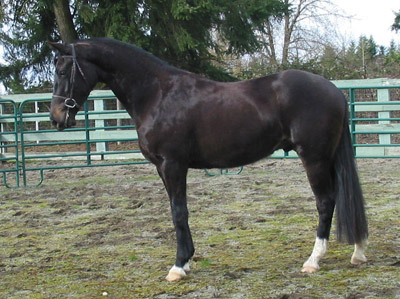 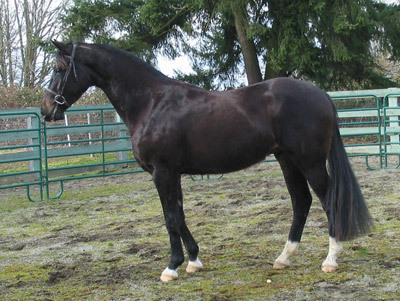 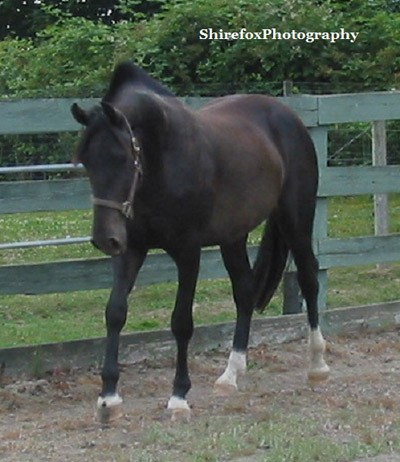 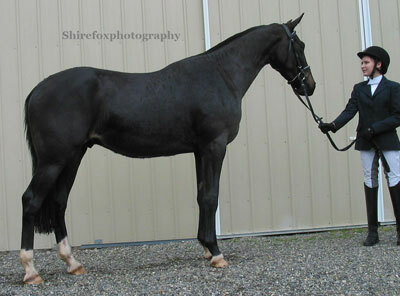 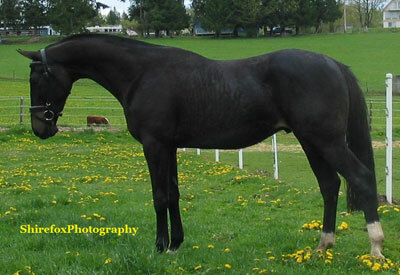 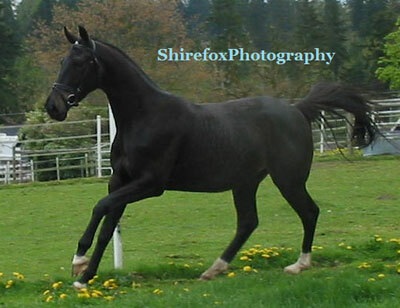 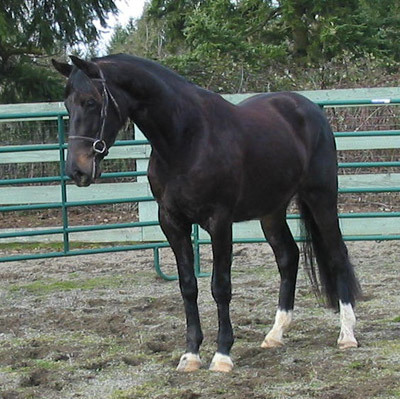 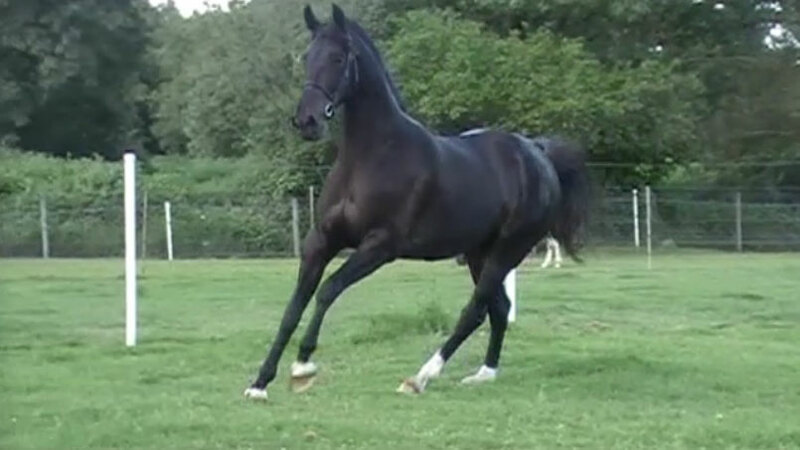 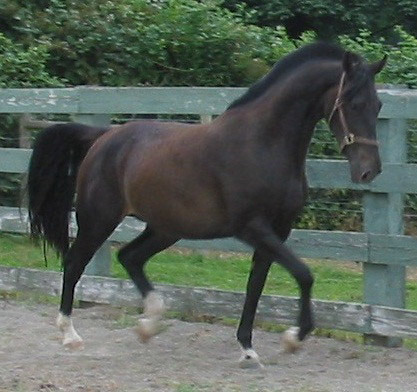 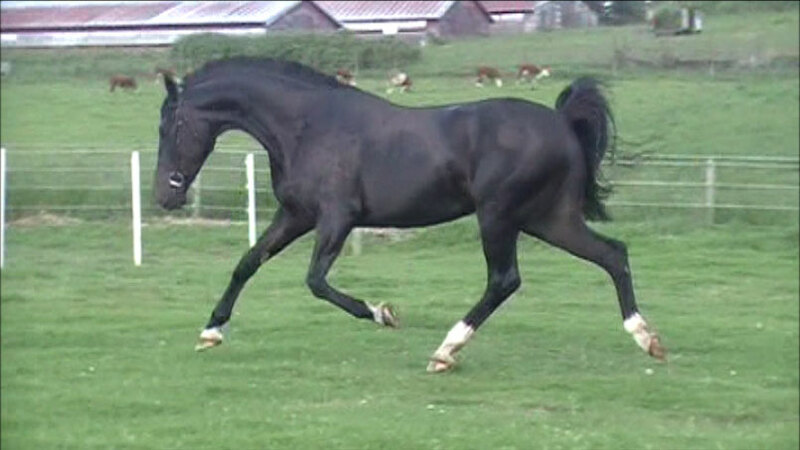 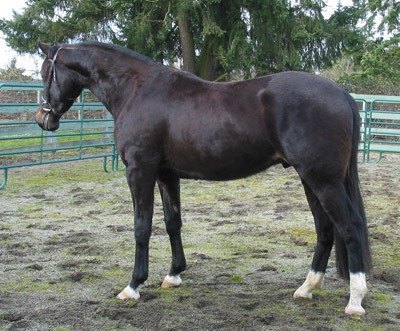 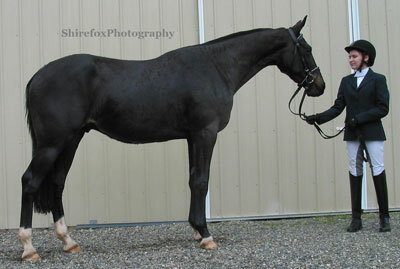 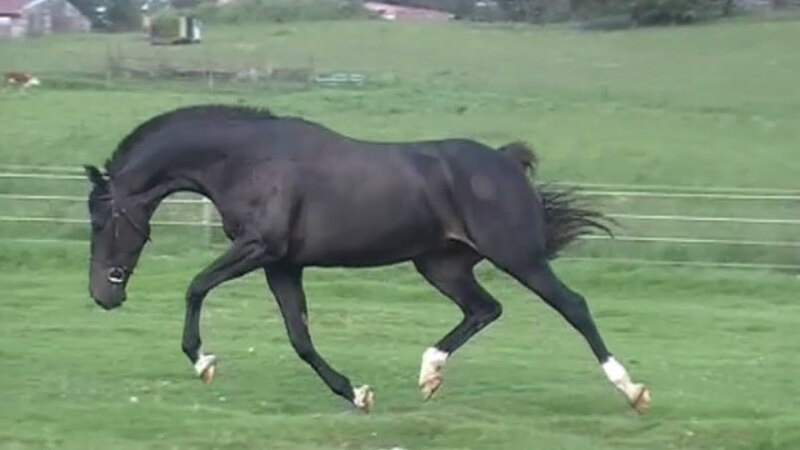 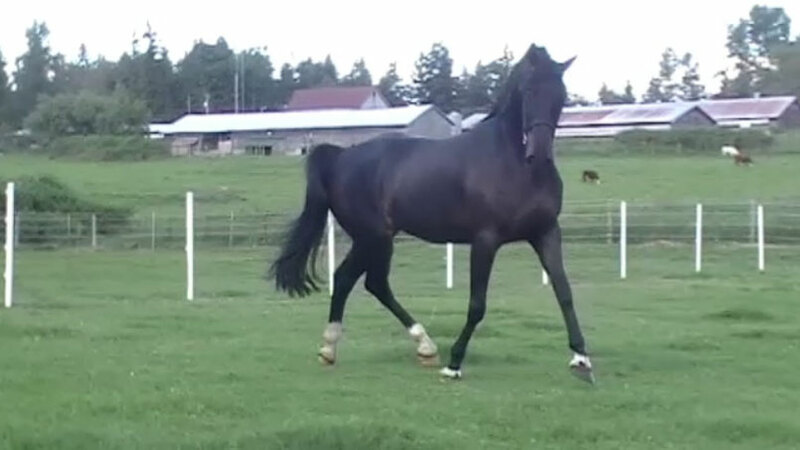 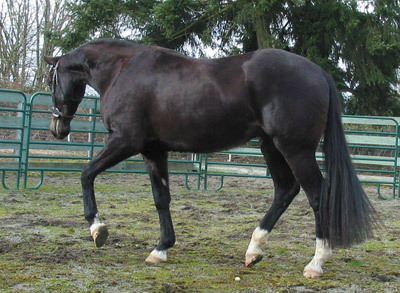 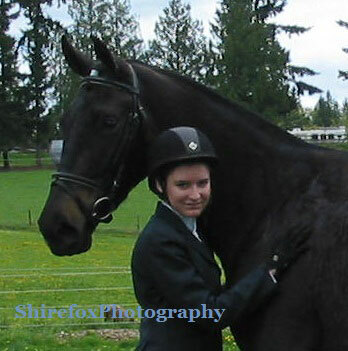 This gelding will be tall and is bred for dressage and jumping. 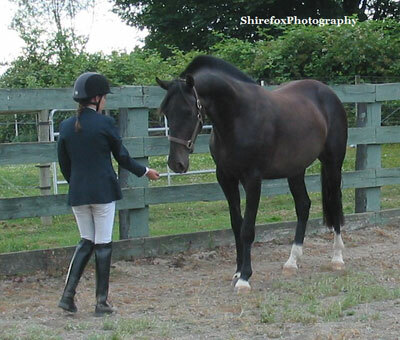 He has a super temperment. 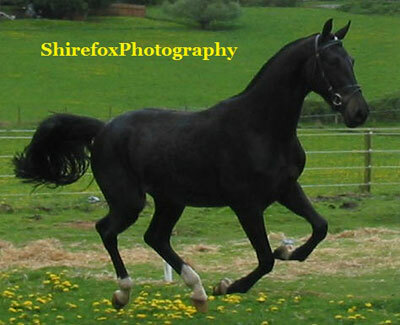 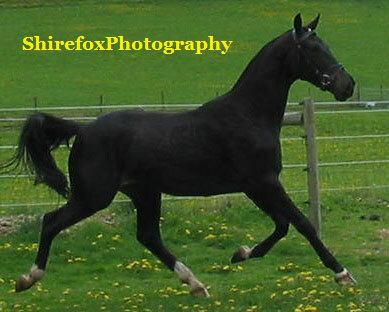 Will be black when shed out and will have all the flash and talent you can ask for.